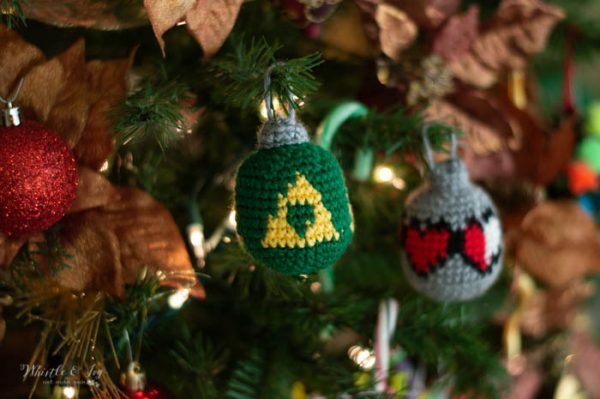 These adorable crochet Zelda ornaments have been in my Etsy cart for years. 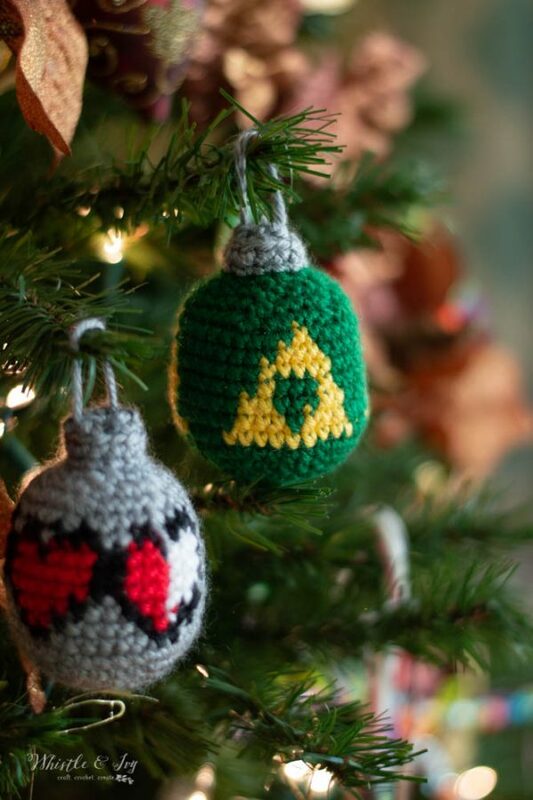 I am a huge Zelda fan and these simple-but-charming ornaments sang to my nerdy heart. This year my list was a mile long and I fell way short on what I was planning on sharing with you guys, but I decided to prioritize these cute ornaments. 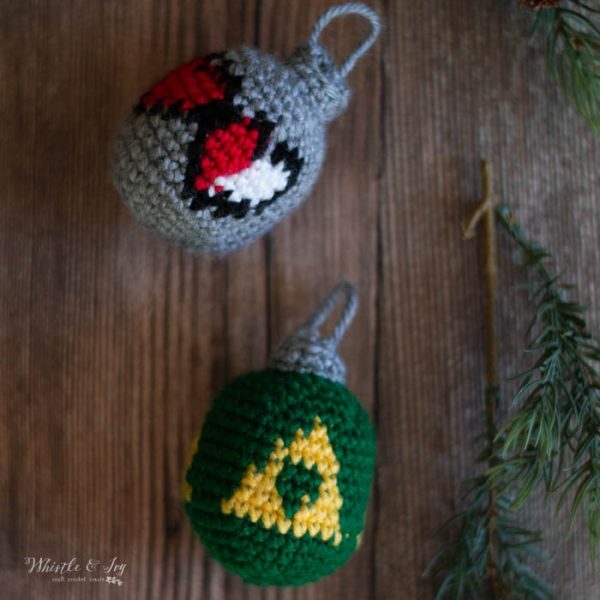 I reached out to Becca from Crocheting in Canada, the designer behind these ornaments and she agreed to give you guys a 50% off coupon! 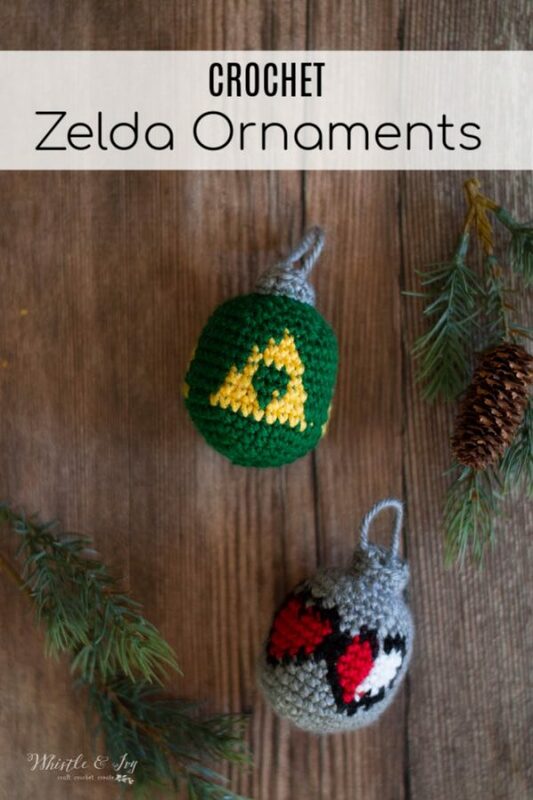 Use code CHRISTMAS2018 to get 50% off the Zelda Ornament pattern. The coupon is good until New Years Day 2019. Also, I stumbled on something this week and it was super helpful knowledge for making these ornaments. 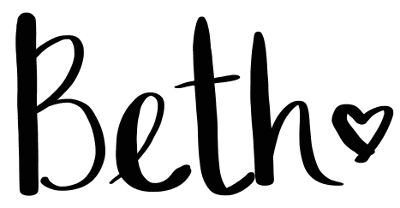 Have you heard of the cross stitch sc? This sc has a lovely cross-stitch effect and is achieved by grabbing the yarn a slightly different way. I used Red Heart Soft with my health heart bauble, and Knit Picks Brava with my TriForce, but I might use something bulkier and try another one to make them slightly bigger. 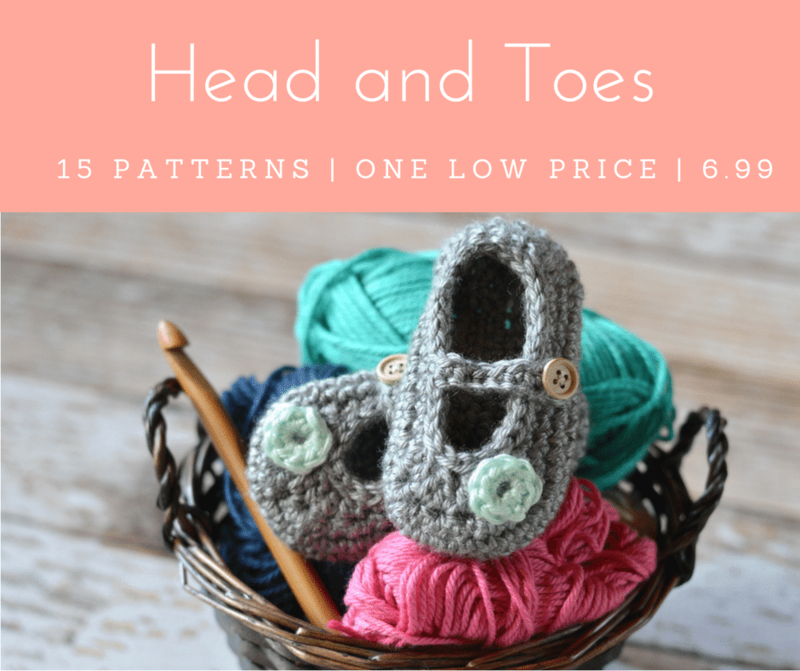 With medium weight yarn, the circumference of my baubles are about 7″. I hope you love making these cute ornaments! Merry Christmas and Happy Holidays! 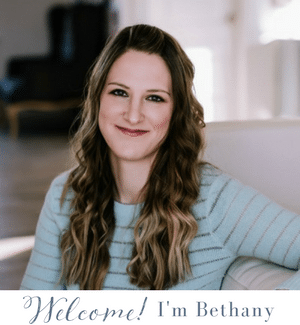 Hi Bethany…love your bottoms up hat crochet patterns. Have made snowfall slouch, buffalo plaid, confetti tweed, and striped slouchy. They are so easy to gauge the size when starting from the bottom. Thank you so much Judy! I agree, I prefer bottom up myself, much easier! You’re welcome! It’s it fanatic!? Aren’t they fab? I love the new games but the old ones are so fun too!